Charting The Popularity Of The Rose Of Tralee: Why It Was More Popular In The 1940's. The Rose Of Tralee festival is happening right now in the eponymous town. And it seems to remain as popular as ever. Even more so since it’s first run way back in 1959. But mentions of The Rose Of Tralee peaked long before the festival. As you are probably aware the Rose of Tralee Festival takes place in Kerry every year. It was originally devised in 1959 as a way to attract tourist to the town. The idea was to hold a pageant for women in the town who would then be crowned The Rose of Tralee. 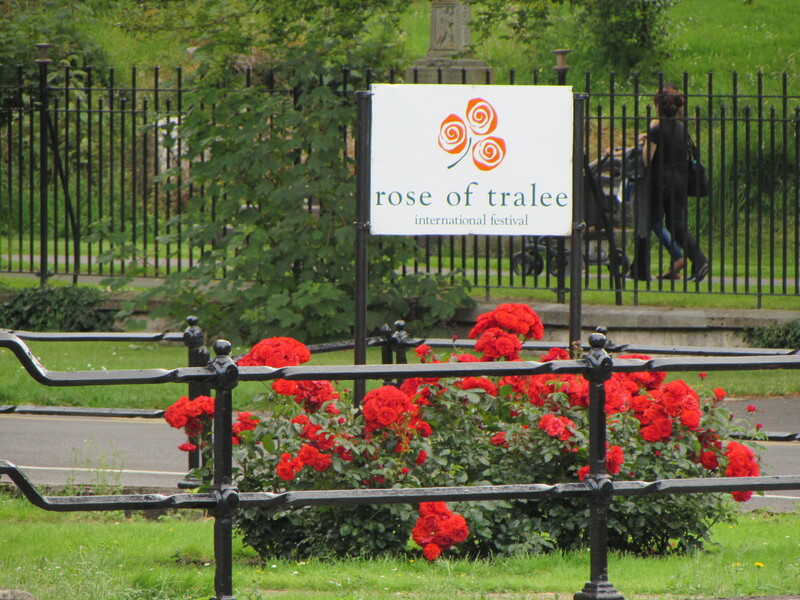 The branding was a way to capitalise on the existing song “The Rose of Tralee” that had been written in the 1800’s. Long a staple of traditional singers it had taken on a new lease of life in 1945 when Bing Crosby included it on a Christmas album. A few years earlier it featured in “Thirst”, a play by Flann O’Brien. And so a little over a decade later it seemed a perfect hook on which to hang a festival. Judged by the number of printed mentions “Rose of Tralee” would never again be as popular as in the 1940’s though. As you can see from this chart the number of mentions of the term peaked in 1940/43. But the launch of the festival did cause a small upturn in the number of people talking about it around 1959. Another spike in mentions came in 1969 when the competition was opened to women from outside of Kerry. The heyday of the festival was obviously in the 1980’s when a promotional push led to it being talked about more than at any other time since Bing had sung the song. Since then mentions have slowly been reducing, though they remain comparatively high in historical terms..